We offer high-performing, well-maintained and reliable industrial vehicles to help you manage transportation of heavy loads. JTC Transport has the largest fleet of mobile crane and removal trucks in Melbourne and anywhere else in Victoria. All our vehicles are fully equipped workshop and a full-time mechanic onsite to ensure seamless service delivery to our customers. In addition to the front mounted design, JTC Transport also offers, crane truck hire, crane hire Melbourne, truck mounted rear crane hire from 8 tonne up to semi cranes available, should you require it. Having the largest fleet in the crane market, we will be able to look after your requirements. For your convenience, we also have tipper combination vehicles available to give you both functions in the one fitted truck. Whether you’re in the industry of steel, timber, construction or anything else, we have the perfect solution for you. Safety is the number one priority at JTC Transport, and we spend a lot of our time and energy making sure that both your team and ours is working under the safest possible conditions. We are fully compliant with the legislative requirements of AS/ANZ4801:2001, and our entire team holds qualifications in load restraining, side loading and safe practices in the construction industry. 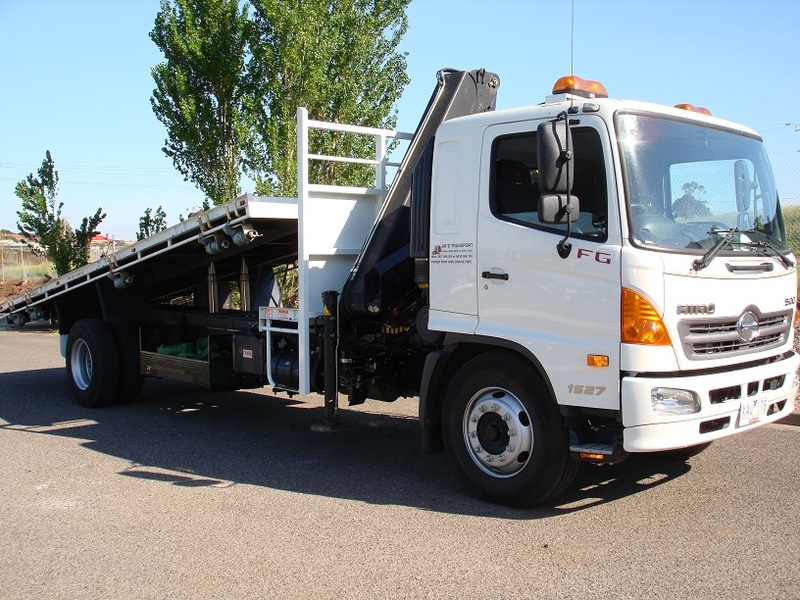 Any removal truck or mobile crane for hire in Melbourne from JTC Transport is remote controlled to ensure the safety of you and your crew without sacrificing on the efficiency of the operation. 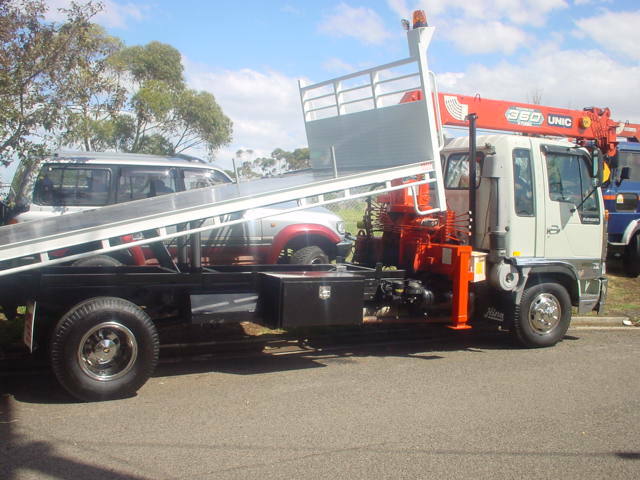 To make an inquiry about front or rear mounted crane hire, don’t hesitate to call us on 03 9077 0014 or send us an email at info@jtctransport.com.au . We are always happy to discuss your options, so don’t hesitate to get in touch.